LAW stands for LIVES AND WORKS. 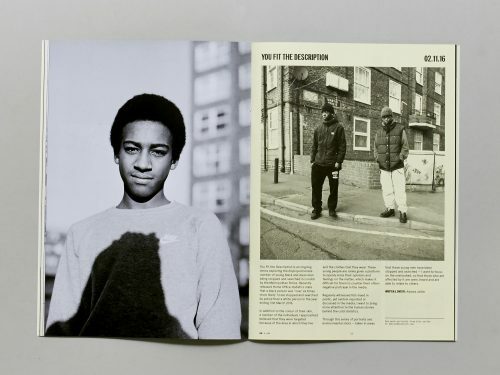 It is the title of a London based bi-annual magazine that aims to document the beautiful undercurrent of Britain. 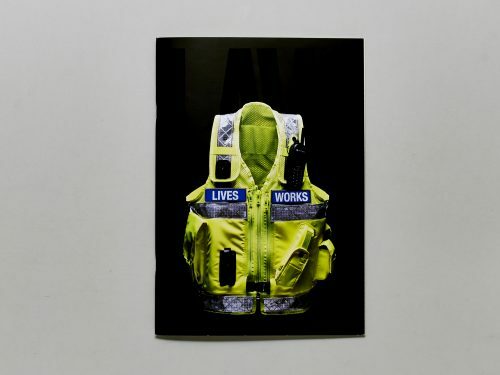 The platform is a limited edition bi-annual magazine, a portrayal of the beautiful everyday, lying right under noses that were so busy searching they forgot to notice. Style is everywhere; it is an act or gesture, an accent or slur or slang, the latest dog, the smoker’s cigarette, short hair is the new long hair; if you couldn’t care you still care. It is important to describe and distill the time we live in whilst always pushing things forward. 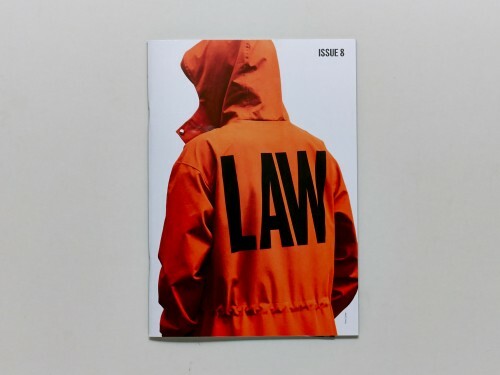 LAW is concerned with documenting the overlooked and giving people a sense of belonging and recognition that perhaps they wouldn’t normally receive but in no, way shape or form less deserve; style tribes who may not be at the forefront of fashion but have a very particular aesthetic in their own right. LAW is a window into the world of the current-undercurrent that nobody is catching and is therefore of greater importance to document. For how long will 90’s Umbro diamonds and Vauxhall Novas still align the streets, from bottom drawers and charity shops, through used car dealers with luminous stickers along pavements stuck in polka dots?